Calcutta: Prime Minister Narendra Modi will address a rally at the Brigade Parade Grounds here between January 29 and February 5 next year, Bengal BJP leaders announced on Saturday amid the war of words with Trinamul over the National Register of Citizens (NRC). Bengal BJP president Dilip Ghosh said the state leadership had requested the Prime Minister's Office to clear a date in that window for what the party promises would be a massive gathering in Calcutta, days after Mamata Banerjee's rally of Opposition leaders at the same venue on January 19. "The public meeting at the Brigade will cap three major chariot rallies from three corners of Bengal which will begin in early December," said Ghosh. The chariot rallies will start from Tarapith, Cooch Behar and the Sagar Island. Ghosh said the chief ministers of all BJP-ruled states and at least 20 senior national leaders had been asked to take turns in participating in the chariot rallies. 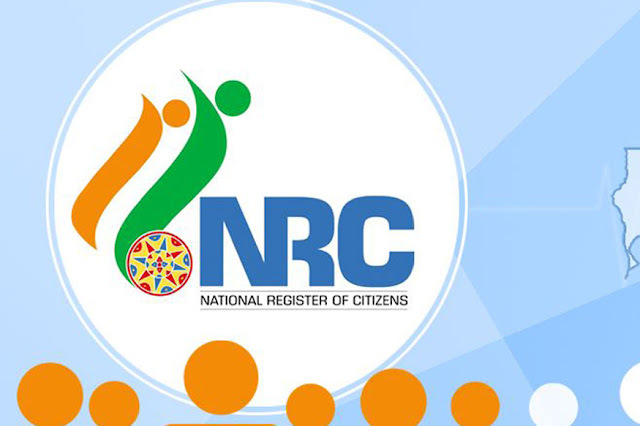 The announcement followed a meeting of the state BJP unit to chalk out the course of action on the NRC issue - over the exclusion of over 40 lakh names from the final draft of the register in Assam - against which Mamata and her party have come out all guns blazing. Sources in the saffron camp viewed the battle with Mamata over NRC as an opportunity that could yield considerable mileage in the run-up to next year's general elections, more so in the wake of the BJP's declaration to conduct a similar exercise in Bengal if it comes to power in the state. BJP national general secretary Kailash Vijayvargiya alleged Mamata had altered her stand on illegal immigrants and claimed she had taken a different stance in Parliament during a 2005 incident. "It is a shame that a chief minister is trying to divide the people with the sole objective of pursuing her dream of becoming Prime Minister. Now she supports illegal immigrants because they have become her vote bank," Vijayvargiya said in Calcutta. Trinamul hit back with a tweet accusing the BJP of misleading people. "Beware of the misleading BJP-RSS spin on the #NRC issue. In the name of so-called infiltration, what BJP are doing are excluding people, 99% who are Indian citizens." Trinamul observed a two-day kala divas (black day) from Saturday against the alleged manhandling of its lawmakers at the Silchar airport. Senior leaders and ministers led marches to condemn the alleged assault on the eight-member delegation Mamata had sent to Assam in the wake of the exclusion of the 40 lakh names from the draft NRC. Minister Narendra Modi will address a rally at the Brigade Parade Grounds here between January 29 and February 5 next year, Bengal BJP leaders announced on Saturday amid the war of words with Trinamul over the National Register of Citizens (NRC).